Are you building a new home or looking for new roofing for your current home? If so, then A-1 Property Services has the experience and the know-how to get the job done right! There is no better time than now to finally get the reliable and affordable residential roofing that you and your family deserve. When you want the most dependable installations and the highest-quality roofing service, no other roofing company can compare to A-1 Property Services. Choosing new roofing for a home is a huge responsibility, but we are here to help ease your stress and provide you with affordable and dependable roofing options. Residential contractors trust us to provide the most professional and efficient roofing services, and you can put your trust in us as well. The type of roof that you choose for your home should depend on a variety of factors including your budget, preferences, and desired level of protection. 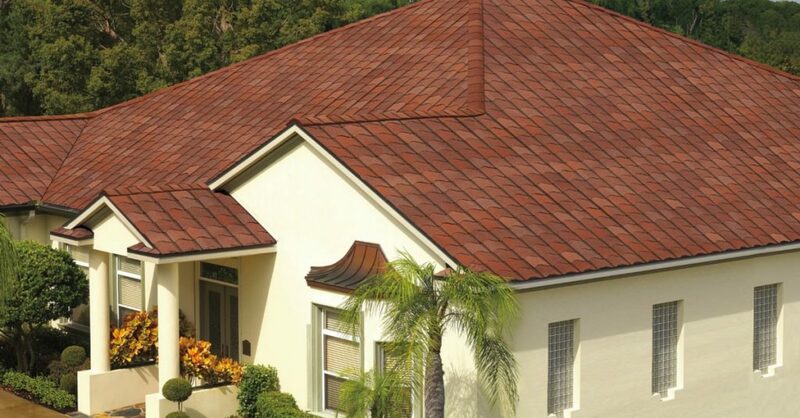 We are here to assist you through every step of the roofing process, from roof selection to installation. For your FREE roofing estimate and for more information about our unbeatable roofing services, call us now at (305) 547-8355, or contact us at A-1 Property Services for more information about your Residential Roofing needs.